The middle school youth group gathers weekly on Sundays throughout the school year. Starting at 5:30pm in the narthex the group eats together and then at 6pm breaks off for fun, fellowship & devos. The support of our entire congregation has made this program an intricate part of First Lutheran's church community. If you have an event or activity you would like to host or see happen here please contact Pastor Stanton. Each Sunday a meal is served at 5:30 in Fellowship Hall for both the Middle School Youth Group and the High School Youth group. Whether you 'order out' from Famous Dave's, get it catered by Festival or bring a crockpot (or two) of sloppy joe meat, families are encouraged to sign up for at least one Sunday a year. 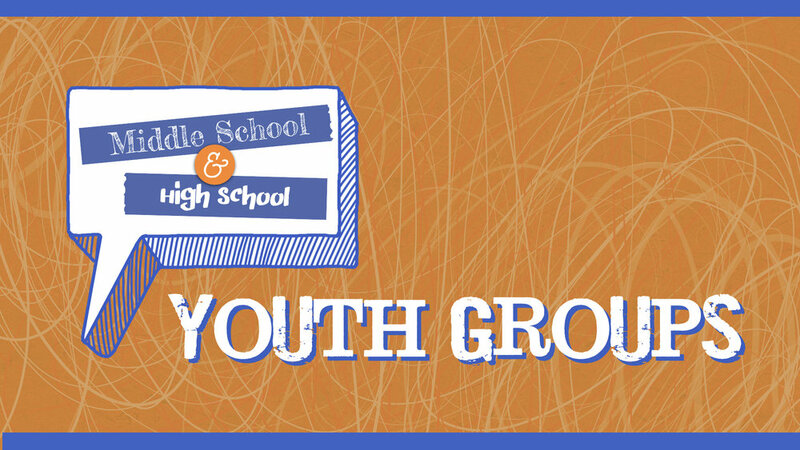 Stay connected and learn what our Middle School Youth Group is up to! Download the Remind app on iTunes or Google Play. Serving in Duluth, MN from July 21–26, for youth currently in grades 6–8! Feel free to invite friends along to every event! !